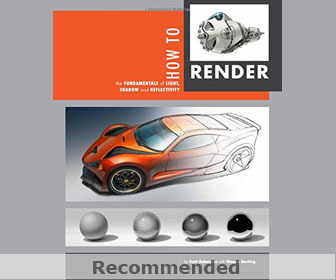 When it comes to talk about three wheelers, we feel that this concept is so unsuccessful on the marketplace because they do not make much sense. 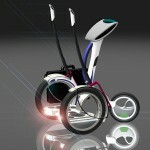 Usually three-wheeled motorized vehicles are light weight, stable and great fuel economy concepts. 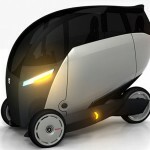 Check out this new concept of a personal three wheels vehicle known as Kawaii. 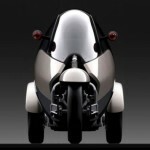 With a seating of two people, this car looks a bit modern as compared to other three wheeled designs. It seems Kawaii cannot be used for long drives but as it can be opened from roof, you are surely going to enjoy your drive. 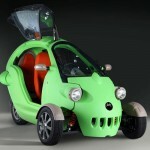 Kawaii is a three wheeled concept car for daily use. It means ‘cute’ in Japanese. 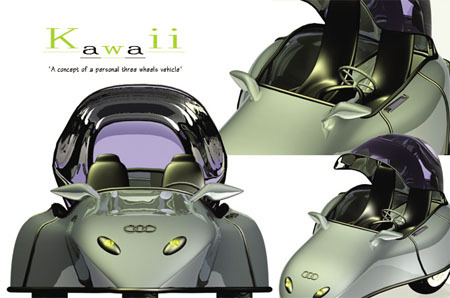 The name Kawaii comes from the over all-cute and smooth look of the vehicle. 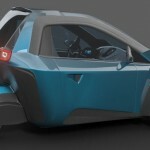 The intent of this design is to create a fully functional minimalist, expressive, and stylish concept vehicle. 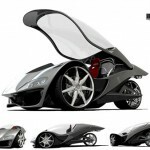 It is specifically designed for people who enjoy pursuing fun and elegant ride. The transparent roofing helps to highlight the overall body form and creates a post-contemporary feeling. 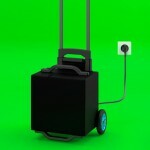 It also helps to carry the reflection of the environment wherever it goes. 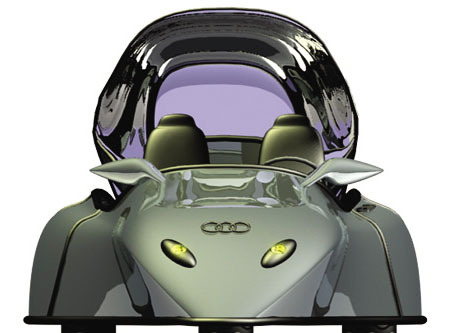 It contains an ergonomically designed two-passenger seat, which offers comfortable and relaxing riding posture. 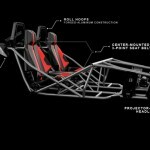 The parts and fittings can be customized based on the riders favorite selection. 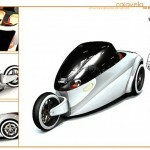 Tagged as concept car, fuel economy, passenger seat, three wheelers, three wheels. It looks like a frog with a wart on top. 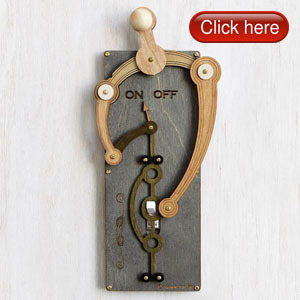 I would not buy this at all costs. Very bad design for aerodynamics and has a slight bit of copying going on with the 3 rings instead of 4 like the Audi symbol.